The German trio Boytronic returns with a brand new video, “Time After Midnight”, featuring vocals from James Knights (of Scarlet Soho and Knight$). “Time After Midnight” is the band’s comeback anthem featuring Hayo Lewerentz and Alberto Hauss and is the band’s first new output since they released the “Dependence” album in 2006. The track reminds a lot of the most recent Elegant Machinery output actually, so you know what to expect. Boytronic became widely known for their hit “You” (with vocalist Holger Wobker) which reached #10 in the German charts in 1983. The hugely popular club track “Don’t Let Me Down” and a cover version of “I Will Survive” followed in the late eighties (featuring vocals from Marc Wade). 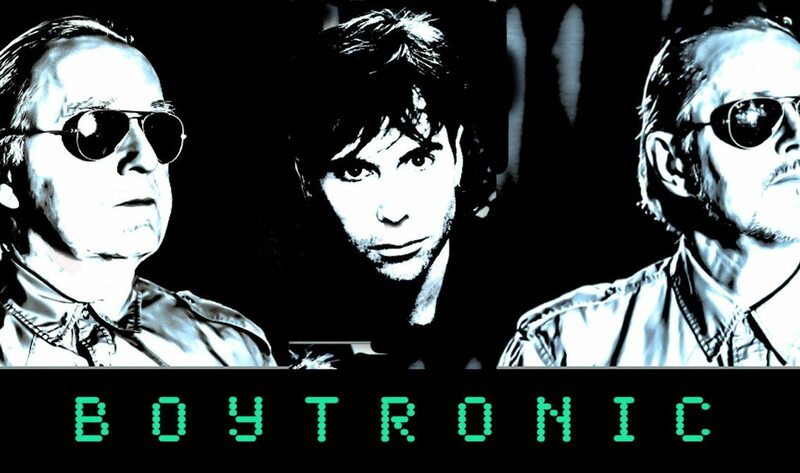 Good to know, Boytronic was founded in 1983 by Holger Wobker and Peter Sawatzki in Hamburg, Germany as Kapitän Sehnsucht. The original Boytronic released two synthpop albums: “The Working Model” (1983) and “The Continental” (1985). The record company, claiming rights to the band name, put together a completely different line-up in 1986 which was headed by Hayo Lewerentz (Hayo Panarinfo) and continued to record under the Boytronic name until the mid-90’s. In 2002, Boytronic was revived by Wobker from the original group and Panarinfo from the second incarnation.